As a physician who cares for at-risk infants and children, I am frequently asked to weigh in on the topic of flu vaccine and the medication, Tamiflu. Ever since the introduction of Oseltamivir Phosphate, an anti-viral preparation to ‘cure’ influenza, controversy has ensued. There are a number of websites that discuss the issue in detail, pro and con. Forbes magazine, which generally takes fairly conservative positions, recently published “The Myth of Tamiflu“. The FDA doesn’t seem to have a problem with it; even recommending Tamiflu for infants as young as two weeks. Consumer Reports, recently concluded, “Not unless you’re very sick with the flu or … are otherwise at high risk.” That respected medical journal’s opinion was to administer Tamiflu to the group that might get ‘sickest’ from the disease. A typical course has been reported to cost $120, more or less. For an entire family of 4 or more, it becomes fairly pricey. Does Medicaid or insurance pay? If they are willing to cover (call, push buttons, and argue at your own peril), you may have to wait until the prescription is authorized; thus, mitigating the “at the earliest sign of the flu” advice. Co-pays can be more expensive as well, e.g. $25 or more. Keep your Tamiflu coupons handy. Symptomatic relief occurring 1-2 days (out of 1-2 weeks of influenza) sooner is possible, but that is no certainty. The condition may not be the ‘flu’, the virus strain may not show responsiveness, or the patient waited too long to initiate treatment. Additionally, I am sure that Roche has a ‘Days of Reduced Productivity From the Influenza Virus’ PowerPoint slide to persuade beaurocratic personnel that their concoction is worthwhile. • Neuropsychiatric events, signs of abnormal behavior – how can you tell about this in your ASD affected child? • Dyspepsia (upset stomach), with increased rates of vomiting – which is a common symptom in children, and many with autism. • Diarrhea – another frequent physical sign in our high-risk patient population. • “Caution in nursing” – but it’s recommended if you’re pregnant? Also, most babies should be nursing; so, it’s OK as a liquid, but not OK in breast milk? So far, the risks appear to outweigh the benefits of Tamiflu. The cost seems high, considering that the drug only results in a possible, slightly shortened course of the flu. There are important lingering questions; including, whether there are fewer complications and deaths. Long-term outcomes will have to wait until Tamiflu is used long term. This medicine was not available in the last century, begging the question of how there could be truly valid safety information when this antiviral is administered to a 2 week-old infant. Healthy older children and adults who exhibit the onset and suffering, or wish to prevent the flu in their virus-ridden environment, and can afford it, might give it a try. My preference is to prescribe Tamiflu to those who are not pregnant, breast feeding, or very young children, in the hopes of preventing infectious transmission to those who are at increased risk for complications, without incurring the risks of the drug. and its member company, Genentech. This entry was posted on Friday, February 7th, 2014 at 10:16 am	and is filed under >ALL<, Patient experiences, Vaccines. You can follow any responses to this entry through the RSS 2.0 feed. You can leave a response, or trackback from your own site. Tamiflu is contraindicated for people with autism and epilepsy. Iv hydration and N acetylcysteine is safer during flu or to reduce s/s. We need evidence of this statement, plus the risks/costs of that invasive treatment, as well. My latest blog covers this. 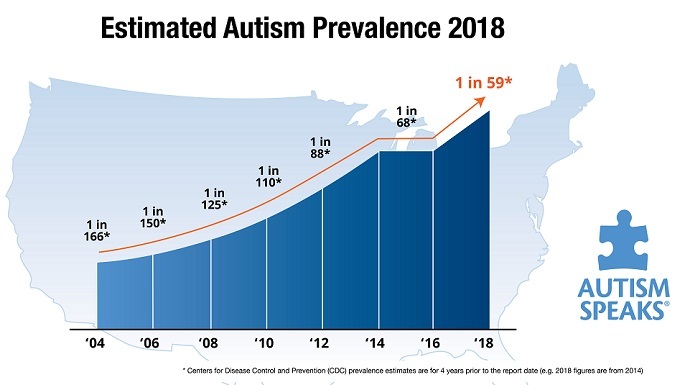 Just saying: the last time I remember my asd grandson interacting normally was before he was given a tamiflu shot at around 1 yr old.